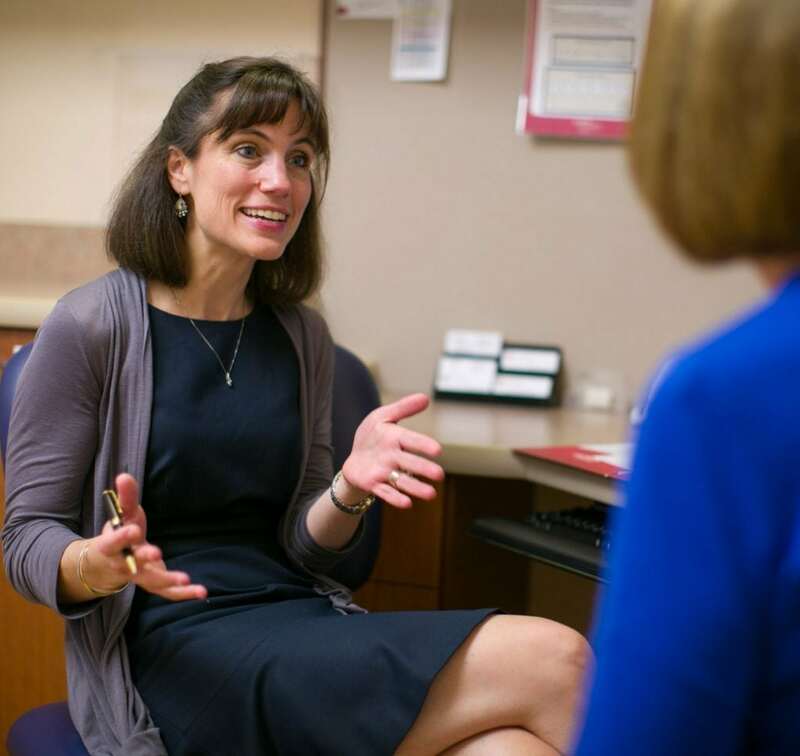 Gretchen Schwarze, MD, has been awarded a 2-year, $100,000, Vilas Faculty Mid-Career Investigator Award from the University of Wisconsin. This prestigious campus-level award is given to mid-career faculty in recognition of excellence in research and teaching. Congratulations, Dr. Schwarze! Learn more about Dr. Schwarze’s research in surgical decision-making.